It's summer! Time to meet some new community helpers. 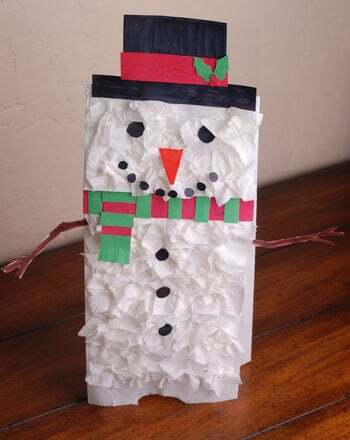 Children create a lifeguard puppet using the template provided and a paper lunch or craft bag. 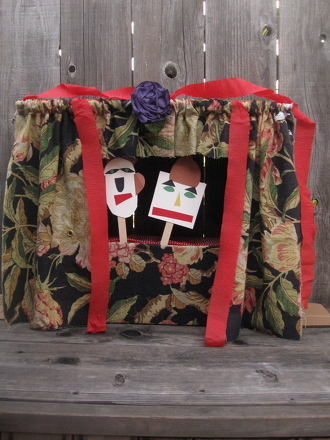 Forest ranger and LibrarianPaper bag puppets complete the trio. 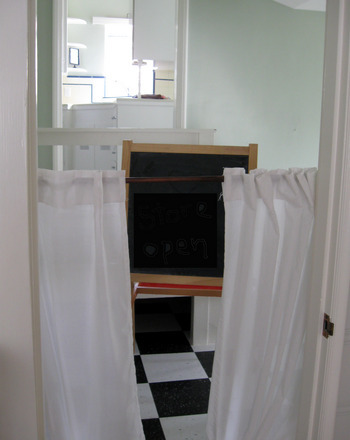 Children create a librarian puppet using the template provided and a paper lunch or craft bag. 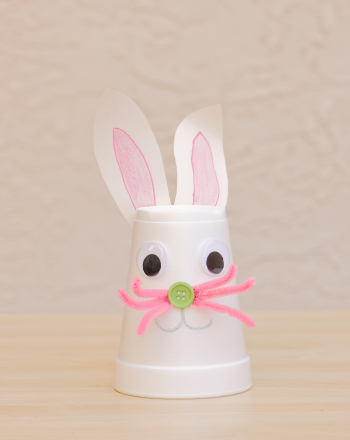 Children create a forest ranger puppet using the template provided and a paper lunch or craft bag. 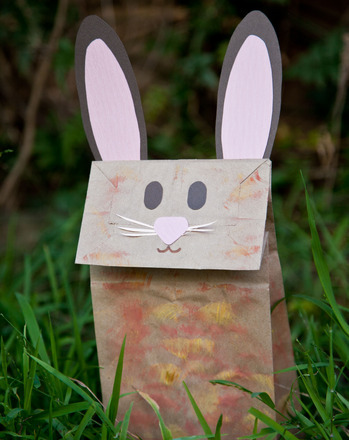 Jump into pretend play this Easter with a classic kindergarten arts and crafts activity: make a bunny paper bag puppet! Help this harried lifeguard find examples of bad pool manners in this fun find-it worksheet. 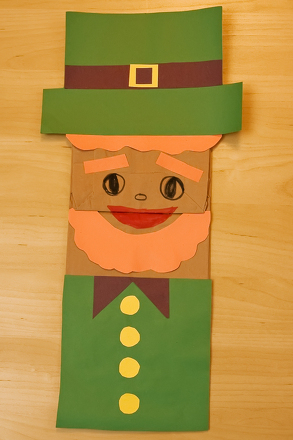 Your child can create his own colorful leprechaun paper bag puppet for St. Patrick's Day in this year one arts and crafts activity. When that exciting day finally comes, the last thing you want is to be scrambling around packing your hospital bag! Use this handy two-page checklist.